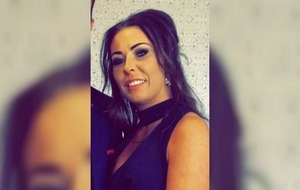 A MOTHER-of-three from Co Tyrone died in a road crash on her way home from cheering on her county in the All-Ireland final. 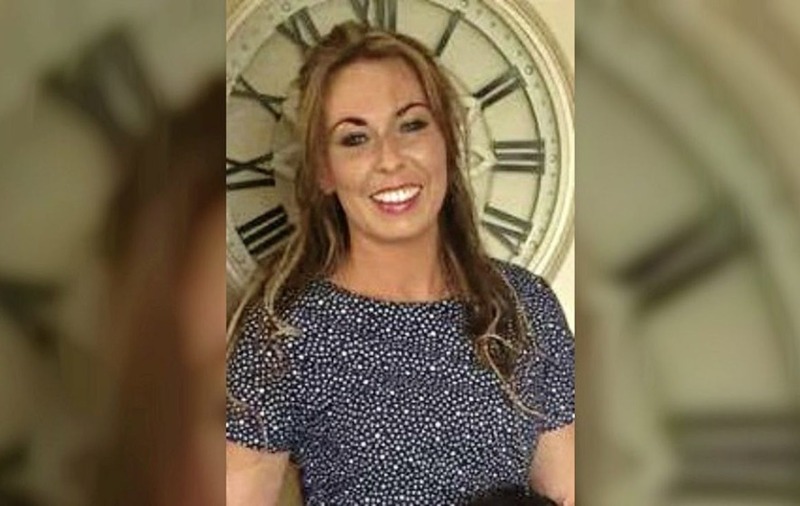 Joanne Tracey (36), from Greencastle, died after the car she was driving was involved in a crash with another vehicle on the M1 outside Drogheda, Co Louth. She was taken to Our Lady of Lourdes Hospital in Drogheda but was declared dead a short time later. The female driver of the second vehicle was not injured but was taken to hospital as a precaution following the crash, which happened between junctions 10 and 11 northbound at about 1.20am yesterday. 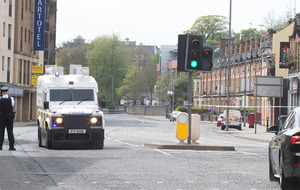 Gardaí closed a stretch of the road to examine the scene and have appealed for any witnesses to contact them. Devastated friends of Mrs Tracey, a mother of three young boys, expressed their shock online and described her as a "lovely girl" who will be "sorely missed". 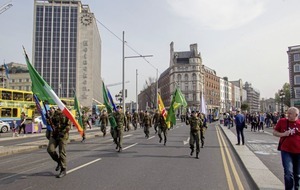 It is believed the Tyrone GAA fan was returning home from Dublin after supporting the county team's unsuccessful bid on Sunday to win the men's senior football final at Croke Park. On her Facebook page on Saturday afternoon, she had been asking friends if there were "any tickets floating about". Mrs Tracey (née Donnelly) is survived by her sons Daire, Shea and Dannin and husband Kevin. She was a daughter of Jimmy and Phyllis, and a sister to five siblings. Her wake will take place at her parents' home before Requiem Mass on Thursday at 11am at St Patrick's Church, Greencastle, with burial in the adjoining cemetery. Sean Clarke, a Sinn Féin councillor in Mid Ulster council who knows the extended family, expressed his condolences. "It is a terrible tragedy for the family. It is an awful blow. 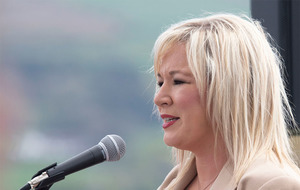 Presuming she was at the match in Dublin, it's a very sad end to a big day," he said. "It's an awful tragedy when something happens that a young person loses her life, and it will have an impact on her friends and connections, people who knew her – it's bound to be shattering." Another Sinn Féin councillor in Fermanagh and Omagh council, also named Sean Clarke, said his thoughts were with her family. "It is a terrible tragedy. Three young fellas have been left without a mother," he said. Meanwhile, the Doogary Road outside Omagh was closed in both directions yesterday afternoon between the Seskinore Road and Camowen Road following a serious two-vehicle road traffic collision.